It was only a matter of time after I came back from New York that a beauty haul would be hitting my channel, and that's exactly what I uploaded this week. I actually couldn't fit everything into this video! But you can expect more on the blog and I'm sure a lot of the products will be cropping up in future beauty videos; I'm very happy with my purchases! There'll be a fashion and accessory haul winging it's way over too, but not before one more NYC vlog and another vlog that I'll be recording this week (which I'm super excited about)! 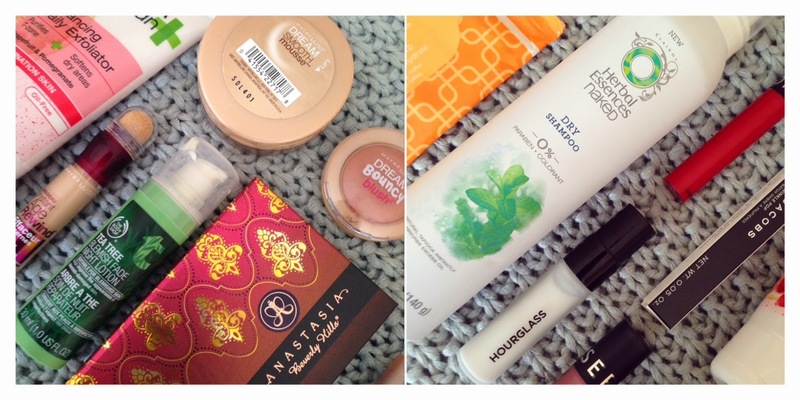 Back to the beauty haul, let me know if you've tried any of the products I've bought and what you think!